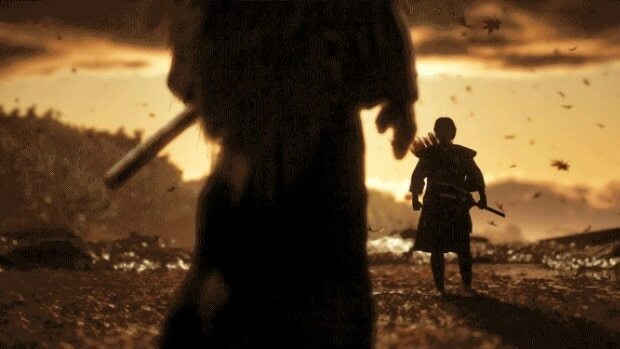 Sucker Punch Productions, also the developer behind the inFamous series, has posted a job for a narrative writer to work on Ghost of Tsushima, an open-world PS4 exclusive set close to the feudal Japanese era about a samurai. Both Sucker Punch Productions and Sony have been tight-lipped about the game ever since its announcement. Fans are eagerly waiting for more details and release date but so far there hasn’t been much. This posting suggests that the development of the game could still be in early stages. Story development, game dialogue, and general narrative contribution. The ideal candidate will have previous success as a game writer, outstanding dialogue skills, an excellent understanding of story and game structure, experience in a writers’ room setting, and a passion to tell great stories in an open-world game. The writer job posting could also be for a DLC, we know that the game is in playable condition because we saw the gameplay at E3 2018. The narrative is one of the first phases of game development. It’s possible that this job posting is not for the main campaign but for a DLC that could release later. 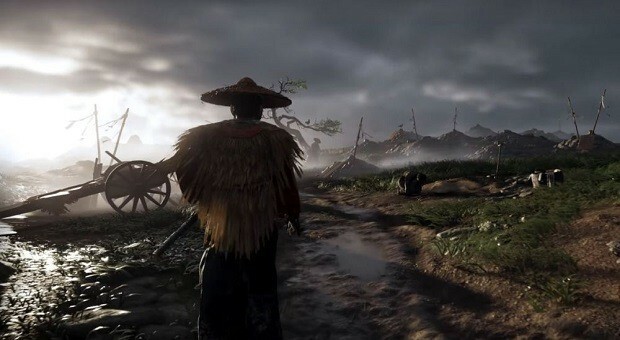 This isn’t the first time Sucker Punch Games have posted a job for Ghost of Tsushima. 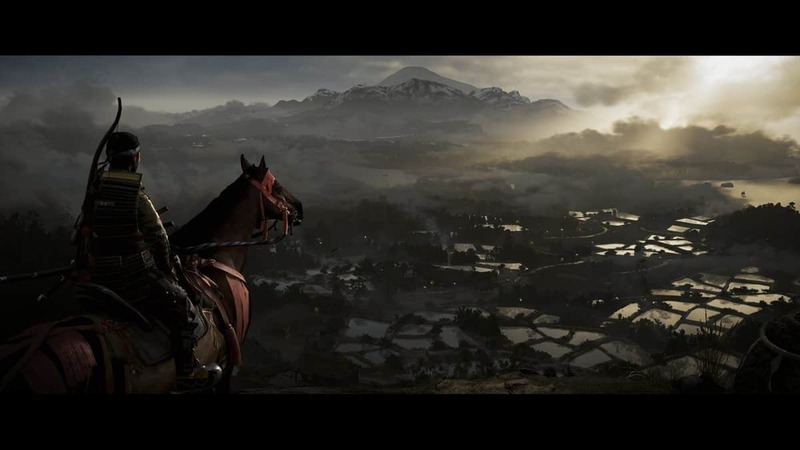 Sucker Punch also looked for an Outsource Artist to work on Ghost of Tsushima in late 2018. It’s quite clear that the game devs are working hard to deliver a high-quality game. Creative director Nate Fox said last year that they “feel pressured to live up to the standards set by these other Sony PlayStation exclusives”. Although Sony hasn’t officially announced the release date yet for the game, fans can expect it to be released sometime in 2019 for the PS4. Ghost of Tsushima and Death Stranding Release Dates Coming At TGA 2018?